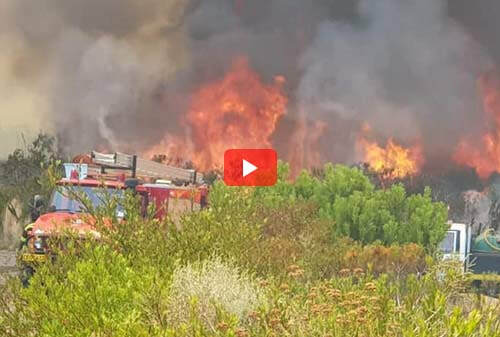 Another wildfire started in the Western Cape on Thursday, 17 January 2019, this time near the busy Houw Hoek Pass on the N2, just as crews packed up after last week's devastating blaze in the region. 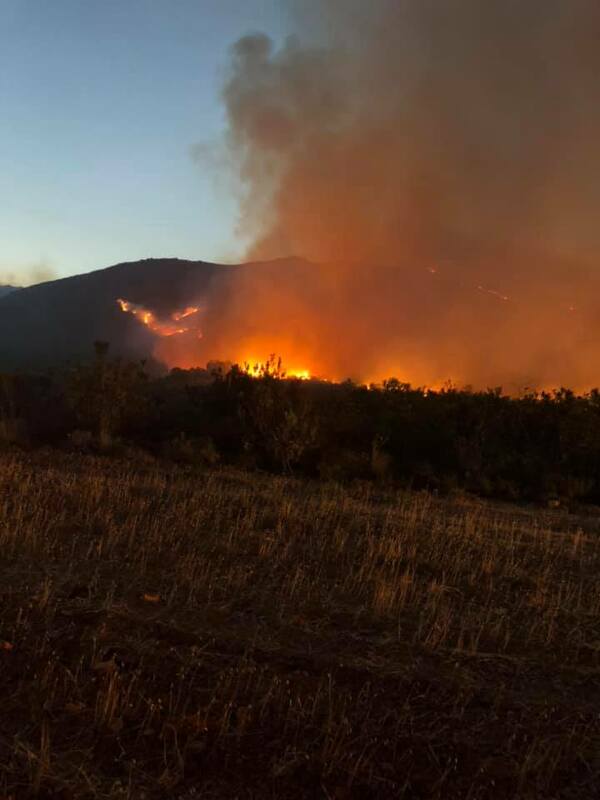 Greater Overberg Fire Protection Association (GOFPA) said, there was no damage to structures on the Houw Hoek side with the initial attack and containment was in reach. A 180 degree wind change at 14h26 pushed the fire up the mountain. Overberg District Municipality fire chief, Reinard Geldenhuys, said that the concern was that the fire was moving towards the hotel in the area and there were strong winds. At 18h00 there were two large fires burning in the mountain chased by two ground crews from NCC Environmental Services and Working on Fire. 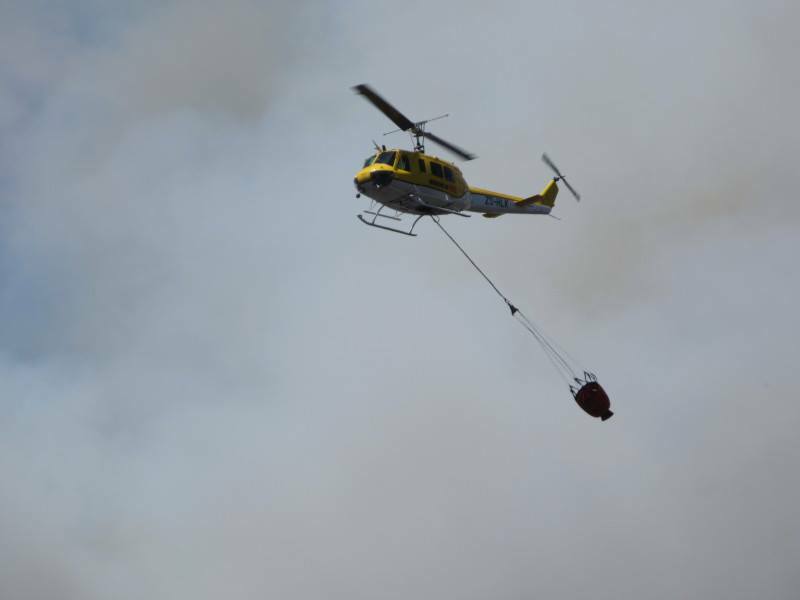 Spokesperson Louise Wessels said that choppers were supporting Overberg District Municipality, CapeNature and landowners. In an update the following day, Friday, 18 January 2019, she said the status of the fire was now contained. 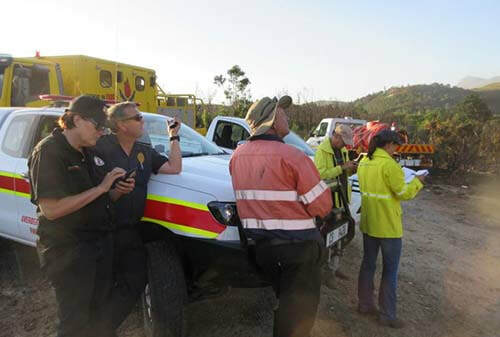 Although the cause of the fire was unconfirmed, Enviro Wildfire Services - Western Cape was appointed to investigate point of ignition and cause. “The strategy, continuous assessment and hardworking teams had the fire declared contained at 4h19 this morning. All crews came safely off the mountain and no injuries reported. No structure losses,” said Wessels. Fresh crews, two Working on Fire teams, Overberg District Municipality and CapeNature were deployed on Friday morning. “Fire is fuel and weather driven thus, although contained, vigilance and work will continue till fire can be declared out and safe,” she added. 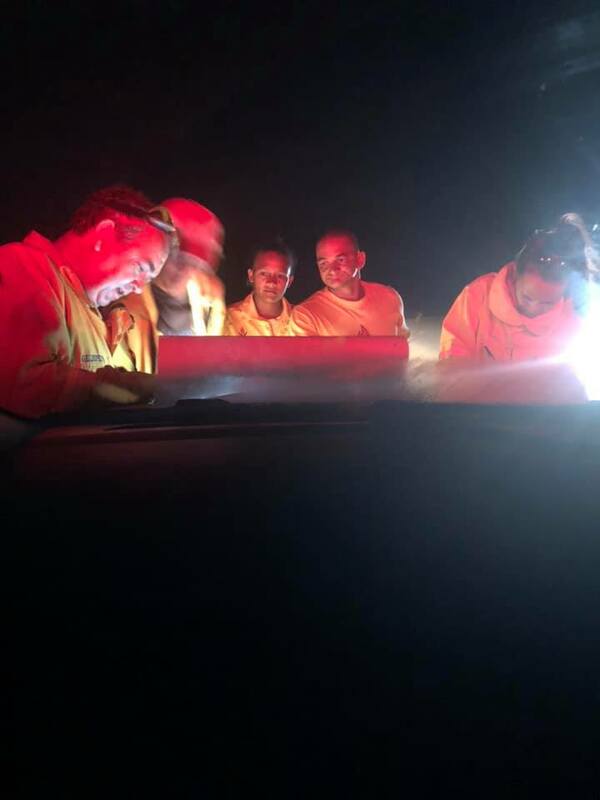 The mopping up of the Houw Hoek Fire was concluded on 21 January 2019 at 20h00 in the evening, when handover to the landowner took place. 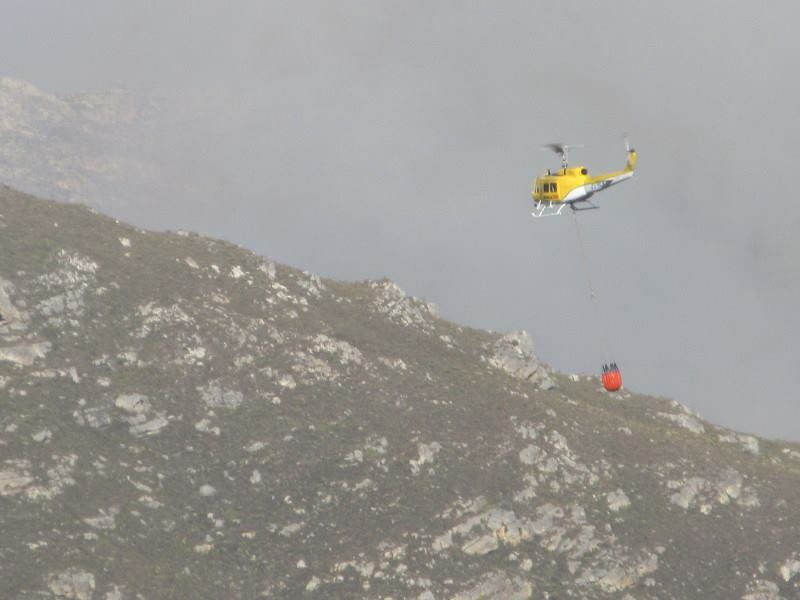 “On behalf of all the landowners of the Houw Hoek and VDStelsPass FMUs, a big thank you and respect to the CapeNature management and teams for their commitment and hard work to make sure this fire stays out!” said GOFPA.